So, you want to start a project? Good. Whether you’re the project owner or a construction company hired for a certain project, proper planning is essential. It is a fundamental principle in construction that the foundation determines the quality of a building, and planning is the foundation for any project, construction or otherwise. 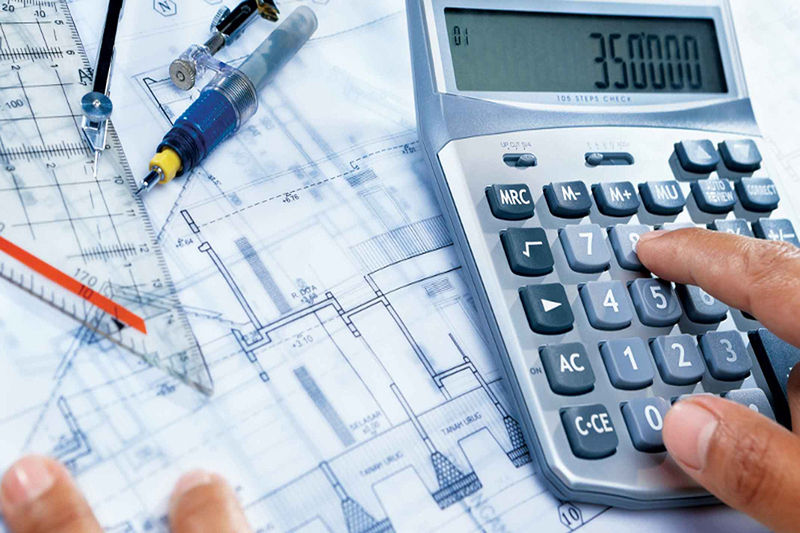 Any respectable construction company in Phuket ensures that all considerations going into financial or general planning for a project are in place, and with or without a cost estimator, are able to determine what a project may cost upfront. So what are the considerations to be made? Before anything can proceed, it is important to determine that the proposed site location has no legislation that bans construction. Factors like proximity to certain areas or type of construction may pose a problem down the line if proper planning was not done. A good Phuket contractor will have all the right permits and paperwork in place from the start to avoid any legal issues that may arise when construction begins, delaying or halting the project. A project that runs past the specified time period, plus any legal action may bring unexpected and very high costs. 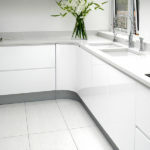 The type of project will determine the type of materials required. A Phuket contractor should first determine whether the necessary materials are available locally or if they require shipping. The cost of shipping will therefore be factored in. The contractor would also be able to determine the volume of materials required and purchase in bulk and at a period where the materials are in large supply and are therefore cheaper. Depending on the size of the project, labor will be another consideration to be made. The cost implication for labor is not only payment, but also some form of insurance or accident cover should any unfortunate incidence happen to any employee while on site. Phuket construction companies will have this planned for upfront to avoid potentially expensive legal action from employees later on in the project. For a project owner, hiring the best Phuket construction company for the job is paramount. For construction, cheap may turn out to be very expensive if you choose to go for just any company, especially for grand projects. A construction company like this ensures affordability and great value, and promises to be a cost consideration you will not regret. 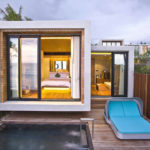 Hiring the right Phuket contractor to partner with may make the difference between the success and failure of a project and save a lot on costs. Tying in with location and material availability is the transport aspect. Factors like the amount and weight of materials, quality of roads and site accessibility all contribute to what logistics will cause. 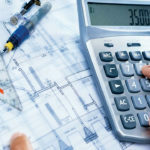 Proper planning I required here because if either materials or labor personnel cannot be on site on time, the financial ramifications are immense, and that will be a cost you do not want to include. Therefore pre-planning logistics and having in case fail-safe plans is key to ensuring that once started, the project stays on track.